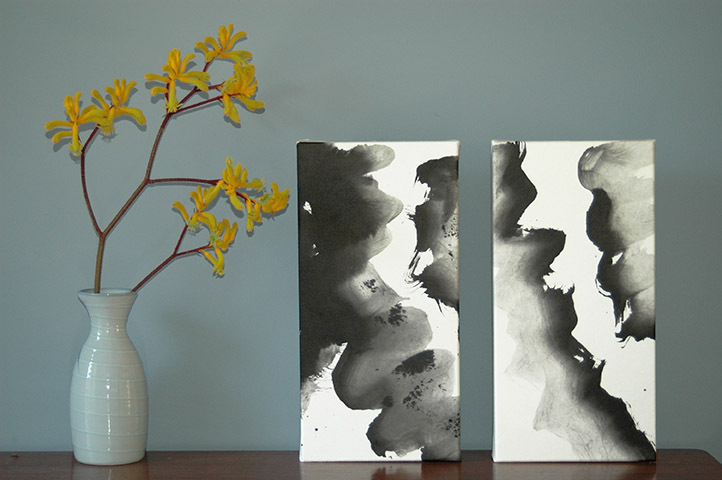 Tomoko Oka is a Japanese calligraphy artist based around Sydney and the Central Coast. Tomoko practiced calligraphy from the age of ten. She focused not on a single style, but practiced many established styles as well as developing her own unique forms and abstract works. 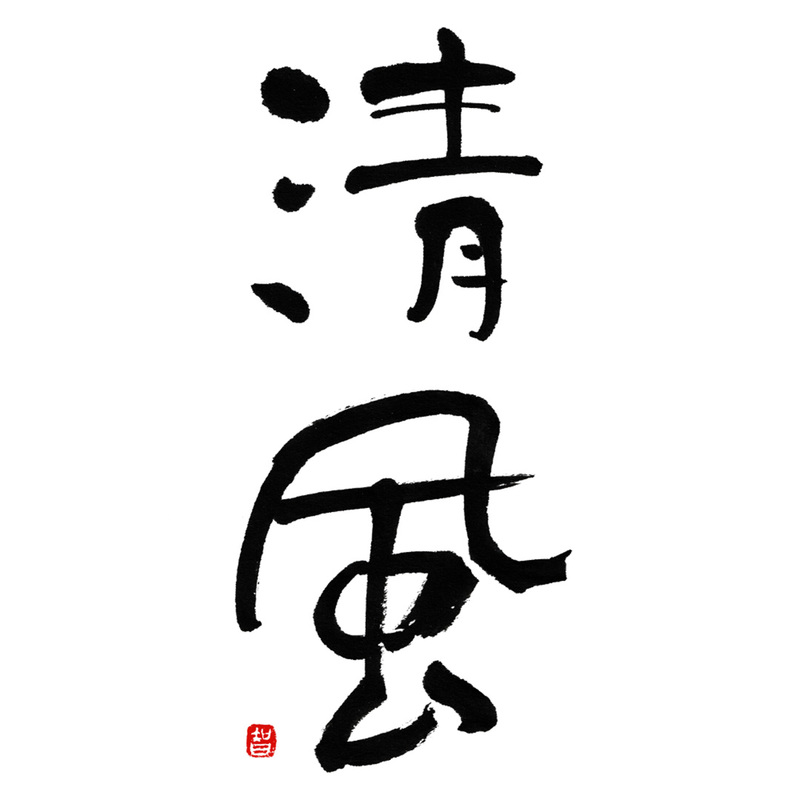 Her calligraphy has been used in restaurants, accommodation, and on various products such as sake labels. She has also performed at festivals in Japan. 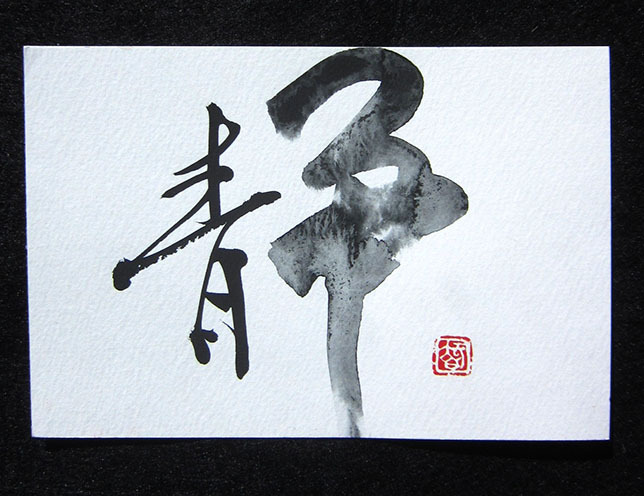 Since moving to Australia, Tomoko has conducted calligraphy workshops in schools, galleries and various venues in Sydney, the Central Coast and Melbourne, as well as giving demonstrations at marketing events for private companies. 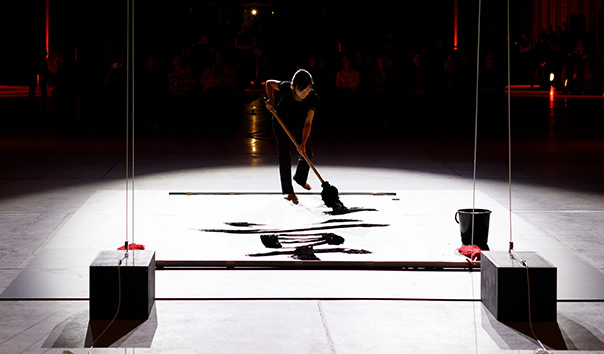 In 2018 her calligraphy and sumi-e art were used in advertisements for Japan Airlines (JAL) and Opera Australia. 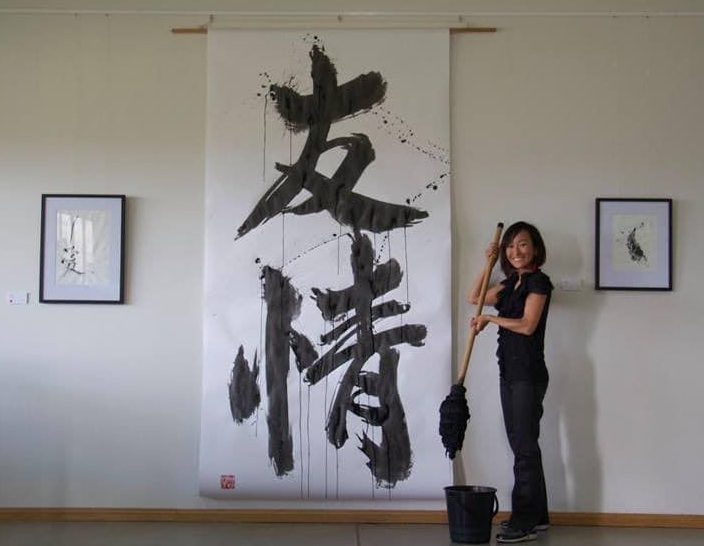 Tomoko also does unique performances of large scale calligraphy with a 1m brush. In 2018 she created a 2mx4m calligraphy piece, live, for an event at one of Sydney’s major galleries, and created a similar piece at a winery in the Upper Hunter. 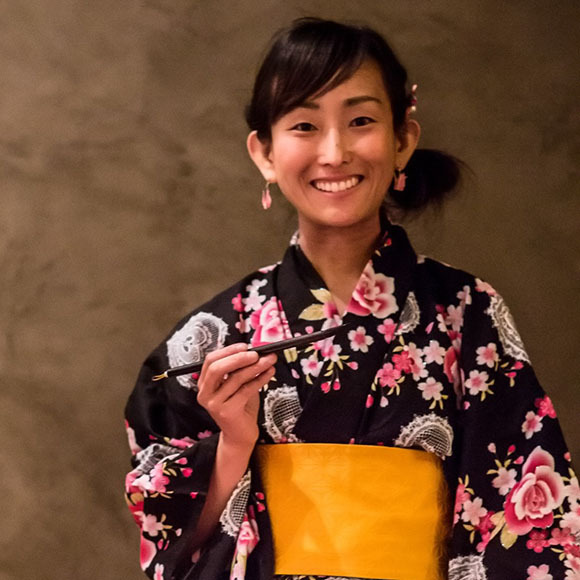 Tomoko’s great joy is to share Japanese culture through her passion for calligraphy and the beauty of the Japanese aesthetic. She loves talking to people about this unique art-form and never fails in engaging her students or audience in her own love for the act and art of calligraphy. 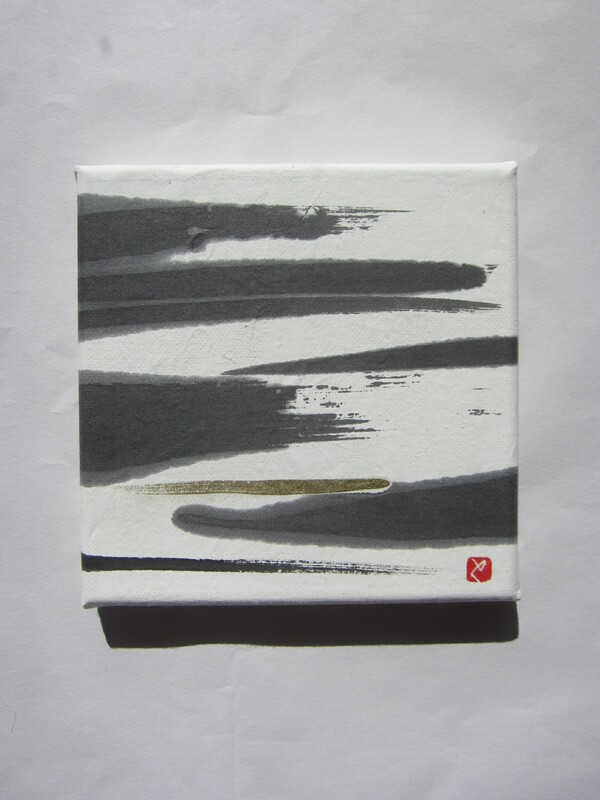 Her works include not only conventional Japanese calligraphy, but also unique styles for greeting cards, apparel, framed works and signs. 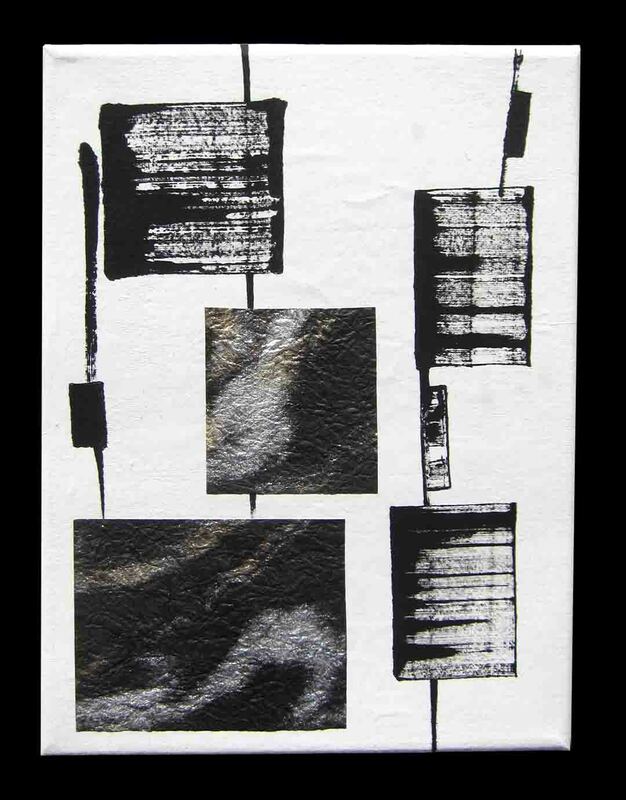 Her most recent work is inspired by the abstract form, merging traditional calligraphy, sumi (calligraphy ink) painting, and modern abstract expressionism; this style was demonstrated in her recent exhibition in the Hunter Valley. She is available for commissioned works, workshops, demonstrations, and performances.